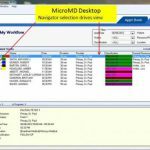 Henry Schein MicroMD is a quality practice management software solution designed to help clinicians in streamlining their practice workflows and managing their administrative tasks properly. 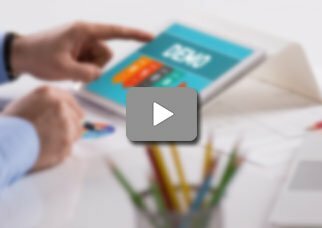 The software is cloud-based and developed to help small and large practices along with community health centers to automate their daily tasks and free up providers’ time so they can concentrate more on patients. The system offers practices a user-friendly access to a certified EMR, document management solution and billing services. 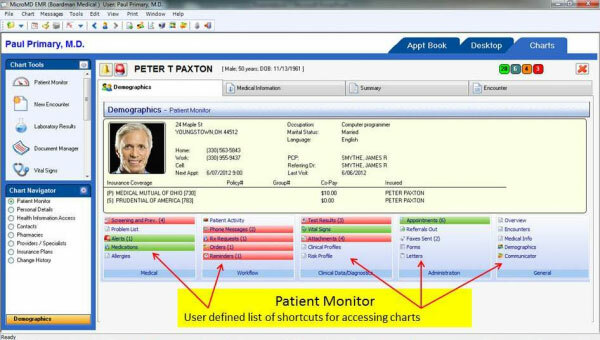 Core features of this system include Additional features include a patient portal, ePrescribing, and user-friendly templates that can easily be customized per the needs of various medical specialties. Henry Schein MicroMD PM also offers medical billing, claims management and patient scheduling services. It also features reporting and data security tools. 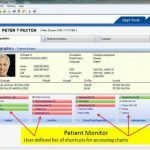 The document management system of this software assists practices in capturing and storing documents electronically and then securely sharing them across the healthcare organization and even practices located in multiple different sites. 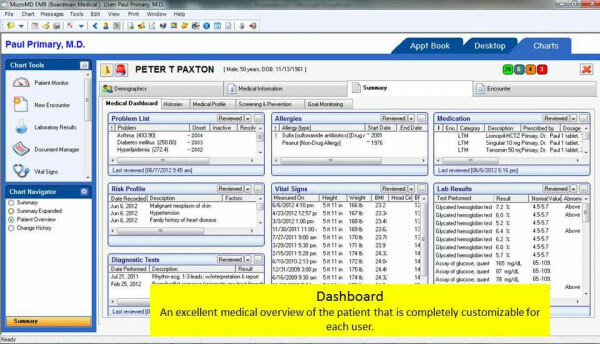 The software effectively streamlines the daily operations of a medical practice and assists clinicians in completely eliminating paper-based operations. Although the software is cloud-based, it can also be installed on-premise for practices looking a more secure system. Specialties Henry Schein MicroMD is customizable and caters to different medical specialties including internal medicine, cardiology, pediatrics and dermatology. 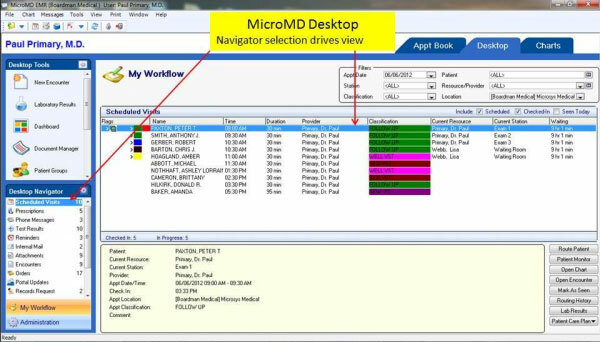 Henry Schein MicroMD EMR is fully certified for meaningful use. 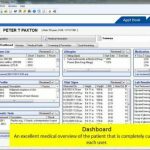 If you are a medical practice looking for a web-based EHR solution offering e-prescribing, medical document management, patient appointment scheduling and health records management, then this might just be the system you need!